Start your day in Paris by visiting the museum of Pompidou, best known for its extensive collection of modern and contemporary art. 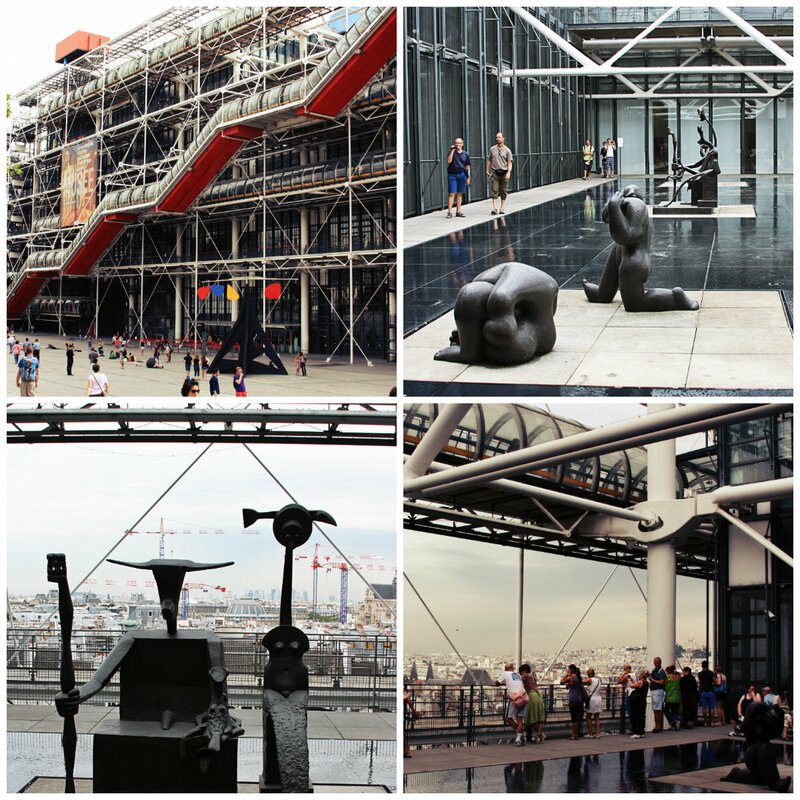 The Pompidou Centre (in English) also houses special exhibitions throughout the year. Be sure to check the calendar of events on their website for additional information. The Pompidou Centre is located in the 4th arrondissement of Paris, near Les Halles and the Marais. The easiest way to get to the museum is by taking the metro to Rambuteau, Hôtel de Ville or Châtelet. *Please note the Pompidou Centre is closed on Tuesdays. For additional information, please visit the official Pompidou Centre website. Not too far from the Pompidou Centre is the famous cathedral of Notre Dame (Our Lady, in English), one of the world’s best known cathedrals. 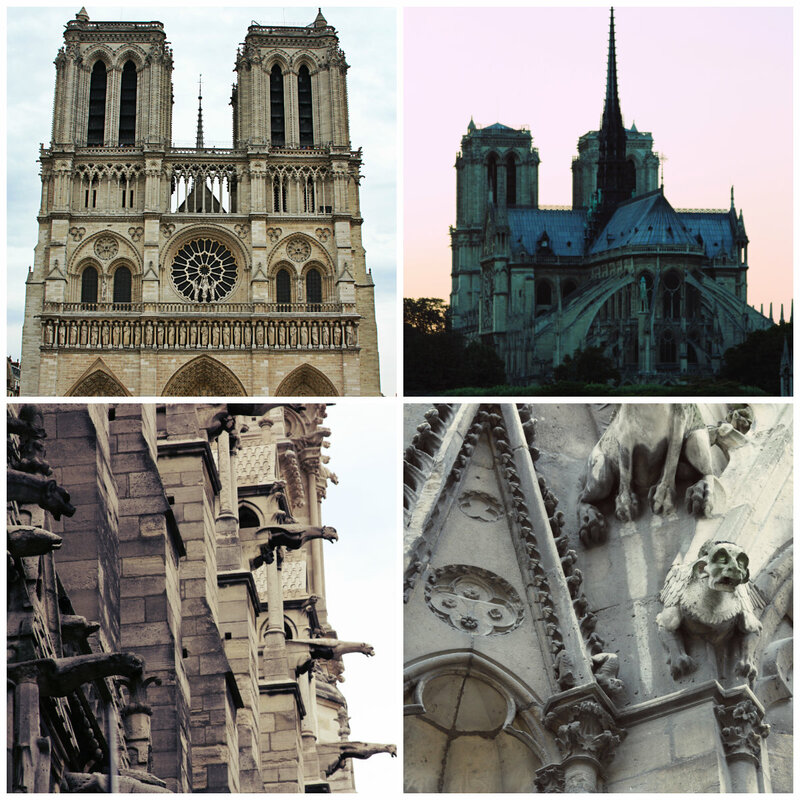 Notre Dame Cathedral is a Roman Catholic church considered an extraordinary example of French Gothic architecture. It is said that the first stone of Notre Dame was laid in 1163 and then built and re-constructed throughout the centuries. The Cathedral of Notre Dame is located in the 4th arrondissement of Paris on the eastern side of Île de la Cité. For additional information on the art and history of the cathedral, please visit their official website. What a better way to end your night in Paris and feel like a true local than by enjoying some tango and salsa dancing along the Seine. 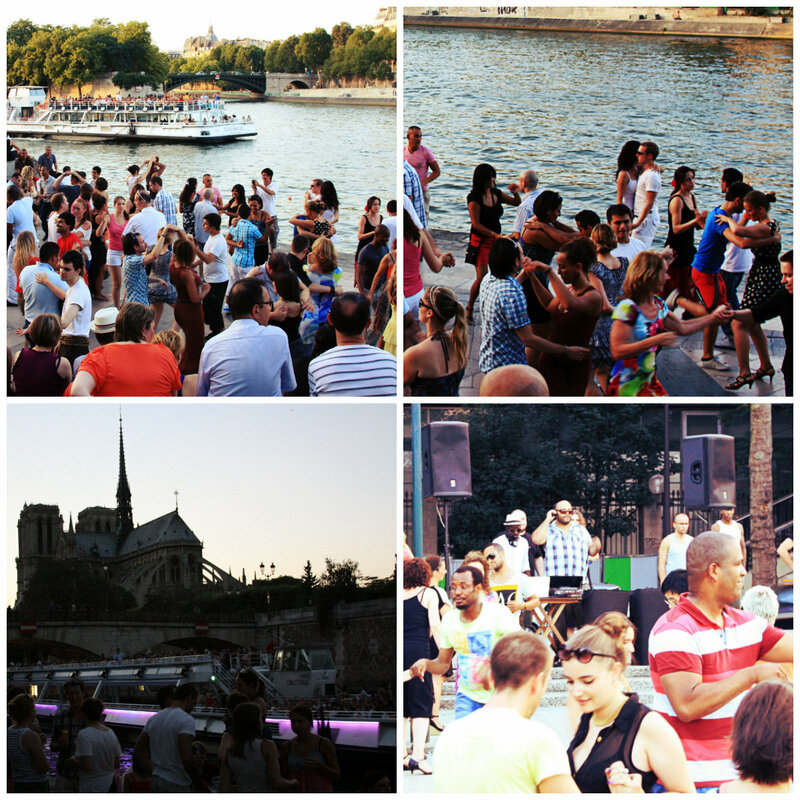 It has become extremely popular in Paris for people of all ages and nationalities to get together at Quai Saint-Bernard, on the left bank of the river Seine to dance, specially during the Summer months. The music starts at sun down, usually around 8pm and goes until midnight. It is also common for people to bring food and a bottle of wine for a picnic while they watch people dance along the river. I highly recommend doing this to get the most out of your Parisian experience.